Tarble has been confirmed to be canon on the source you included in your question. You can view the text/ translation with regard to the same here. He was mentioned in the Broly movie that just released. 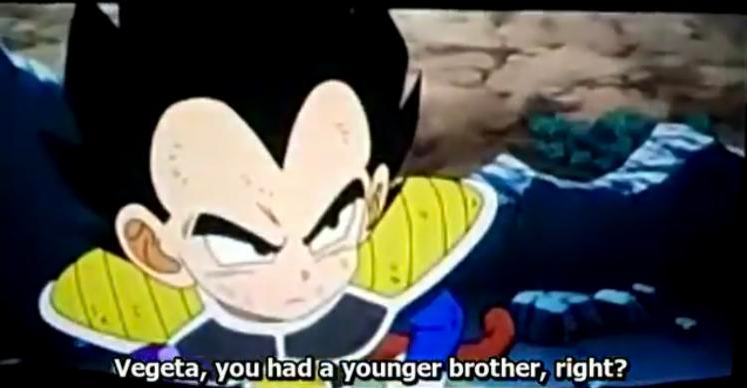 Not by name, but Raditz Nappa and the remaining Saiyans asked Vegeta if he had a brother and he said yes, implying that he didn’t care too much about him or know him. And wondered what happened to him. Right after Nappa asked about Raditz' younger brother (Kakkarot). So Akira had already made them mention Tarble in the original Battle of Gods cut for the ritual but he didn’t know where he was. 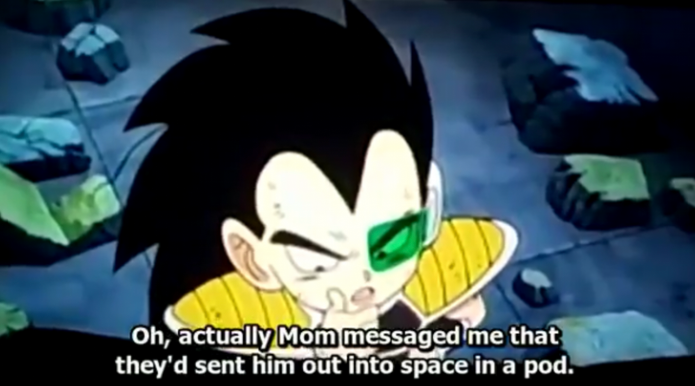 Indicating that The Special for Tarble was canon and hinted that they may have taught him how to go Super Saiyan (you don’t need Super Saiyan for the ritual, Pan wasn’t one) But Tarble is and will always be canon. Dragon Ball Z tries not to follow the story of Dragon Ball (Japan) too much. The special is called Dragon Ball: Yo! Son Goku and His Friends Return!!. Came out in 2008. So official it’s not even dubbed. 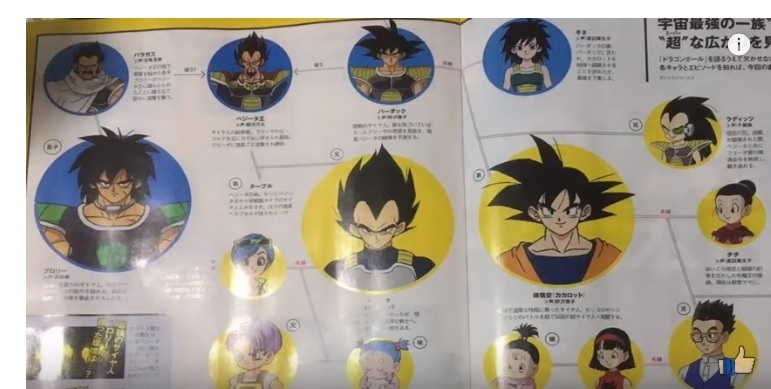 As far as the official Dragon Ball continuity is concerned, Tarble is non-canon. Tarble is mentioned in the movie adaptation of Dragon Ball Z: Battle of Gods, but was not mentioned at all in the episodes of Dragon Ball Super that covered the events of the movie. Whether or not he will be mentioned in the new movie, Dragon Ball Super: Broly, remains to be seen. The movie officially releases in Japan on December 14th. Is it true that Toei mentioned 3 months ago that Caulifla has an infinite power/potential?